Cheshire County Removals offers removals services in Helsby, and all over the Mid Cheshire area including Northwich, Middlewich, Chester, Knutsford, Warrington, Runcorn, Frodsham and Sutton Weaver. By bringing unique service to our customers, we are able to differentiate ourselves from the competition. 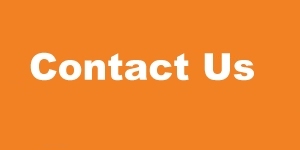 By developing a strong relationship, we hope that you will contact us for all your removal needs. We are proud of our reputation for providing professional removal services in and around the Mid Cheshire area, with much of our business coming from recommendations. Our Removal Services include domestic, Office removals, Furniture removals, Home and Business Storage, archive storage, a man and van service is available for those of you that only need a small number of items moving and we have also incorporated Cheshire County Van Hire which enables you to move yourselves or alternatively for any other type of general use. 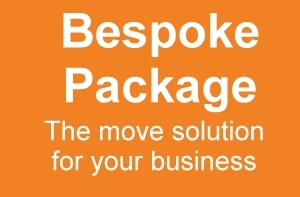 Thus, enabling a wide range of competitive moving, storage and van hire options for individuals and companies. Our main aim is to provide an honest, reliable and professional service to all of our valued customers. If you require storage space for either your belongings or documents we offer various sized units that are clean, dry, lit and secure for as long as you need. Our individual units are locked by you, meaning only you have access to your storage unit.